This is an article that might be right up your alley. It’s about things people say to Nurses. Sometimes comments are made that are totally innocent and mean no harm. Other comments are just plain ignorant, annoying, insulting, stupid or rude and usually the commenter has no idea they are being offensive. What are your thoughts about the comments below? Can you add remarks people have said to you? 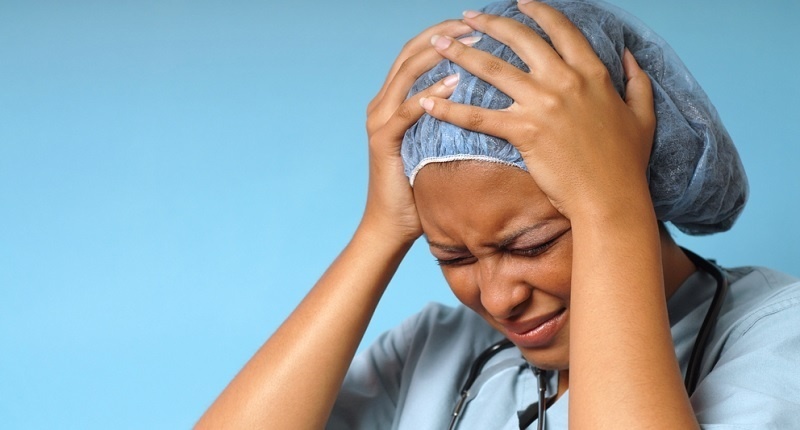 Nurses often take the brunt of the blame when things go wrong, says Chris Caulfield, RN, NP-C. "Regardless of if the mistake was due to the doctor, pharmacist, physical therapist, or nursing assistant; hospitals like to blame the nursing staff for pretty much everything," he adds. Caulfield says that since nurses are the gatekeepers of all things medical and non-medical in the hospital, they often get blamed for the mistakes of everyonethroughout the system, which is super crappy.